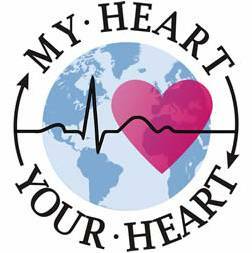 Africa is experiencing an increasing burden of cardiac arrhythmias. Unfortunately, the expanding need for appropriate care remains largely unmet because of inadequate funding, shortage of essential medical expertise, and the high cost of diagnostic equipment and treatment modalities. Thus, patients receive suboptimal care. A total of 5 of 34 countries (15%) in Sub-Saharan Africa (SSA) lack a single trained cardiologist to provide basic cardiac care. One-third of the SSA countries do not have a single pacemaker center, and more than one-half do not have a coronary catheterization laboratory. Only South Africa and several North African countries provide complete services for cardiac arrhythmias, leaving more than hundreds of millions of people in SSA without access to arrhythmia care considered standard in other parts of the world. Key strategies to improve arrhythmia care in Africa include greater government health care funding, increased emphasis on personnel training through fellowship programs, and greater focus on preventive care.